Wow! 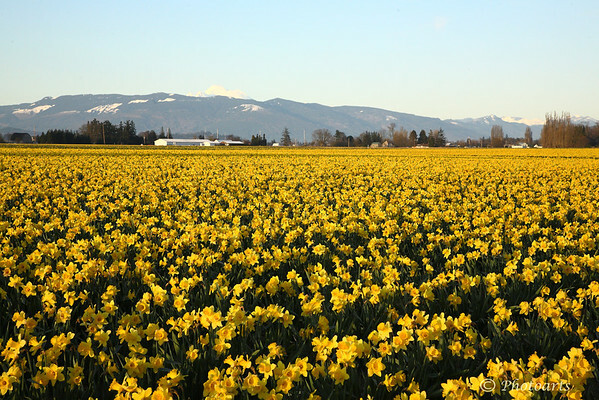 A whole field of daffodils...you must have been in hog heaven...beautiful shot! So beautiful... what a wonderful scene! Amazing; must have been quite a sight in person! A wonderful sight to see. This is gorgeous! I cant image how awesome it is to see this in person!